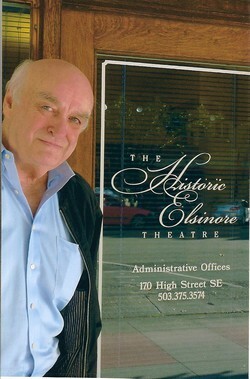 Past Board Member and Past President, Historic Elsinore Theatre 2010-11. Past Board Member, Travel Salem. Past President, Go Downtown Salem! 2008-10. Past Advisory Board Member, Oregon Symphony Association in Salem; Salem Multicultural Institute. Past member, School of Education Consortium, Willamette University. Past Member, City of Salem Shade Tree Committee. Past Member, Salem Area Chamber of Commerce. Past Member, City of Salem Vision 2020 Committee. Past President, Northwest Nursery Buyers Association. Past President, Portland Advertising Federation . 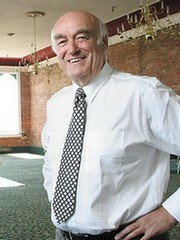 Founding director, American Advertising Museum. Past Member, Technical Advisory Committee, Salem Historic Preservation Plan.